The result of our weekly blog posts on writing inside VTI, this book was requested and published by Orbis Books in 2013. “Incarcerated women’s writings take us to places most of us have never been – the rooms where addicts live, the spaces where despair prevails.” – Madeleine May Kunin, former governor of Vermont. Since its publication, the book has had three public readings by a handful of the 60 women whose words appear in the book: Its official “Book Launch” in October 2013 in Burlington, VT; a reading at Middlebury College in April 2014; and featured at Burlington’s 10th Annual Book Festival in September 2014. Details on media coverage of these and related events can be seen at writinginsidevt.com. 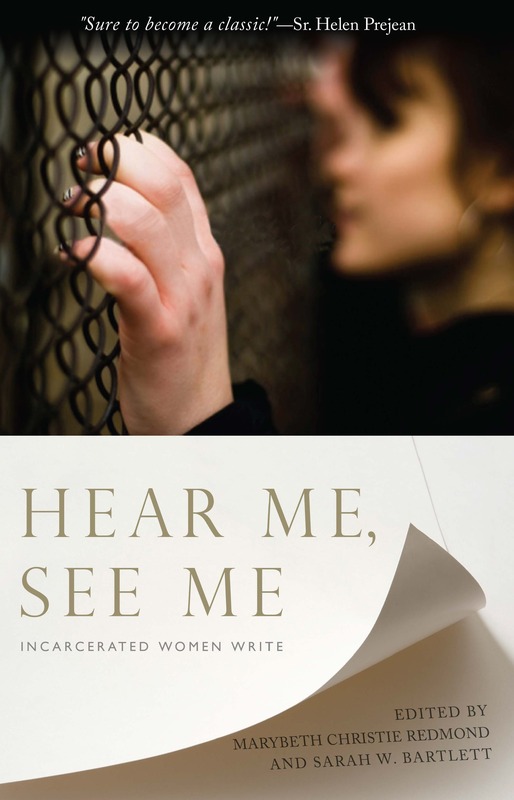 It has also been the subject of many book group conversations and inspired a number of readers to find ways to help incarcerated women find their ways back into their home communities with success and support.